Millwall forward Hameur Bouazza has signed a contract that will keep him at the Championship club until the summer of 2013. The 26-year-old joined the Lions, initially on loan, from French side Arles-Avignon in February. 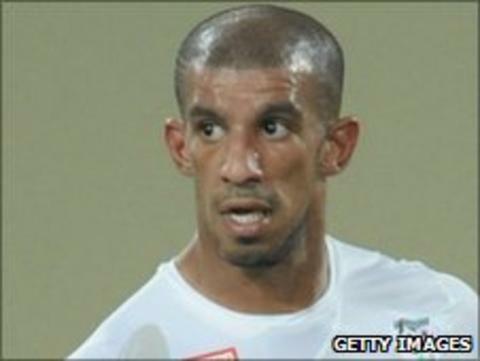 "I would like to thank the manager, chairman, players and supporters," the Algeria international told the Millwall club website. "I hope to give everything for Millwall and hopefully we will do well."